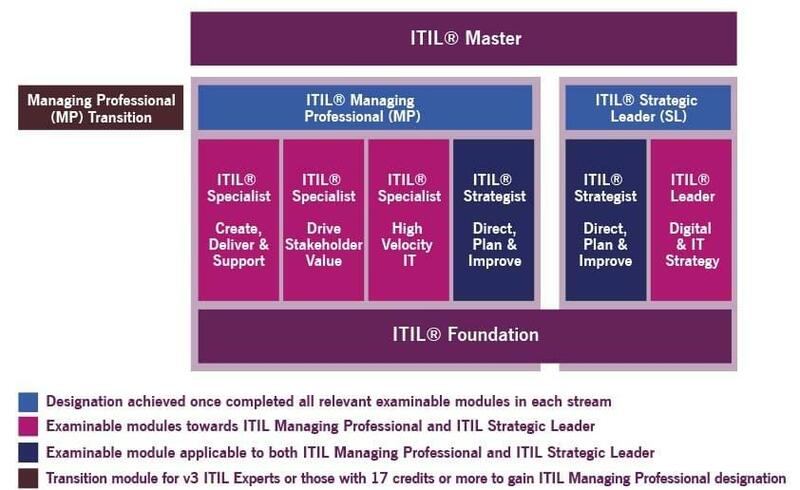 ITIL 4 will be launched on February 28th, 2019 and as an AXELOS strategic partner we will support you and your organization in your ongoing ITIL journey. 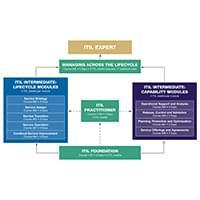 Don't put your ITIL journey on hold! 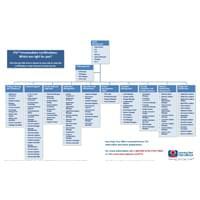 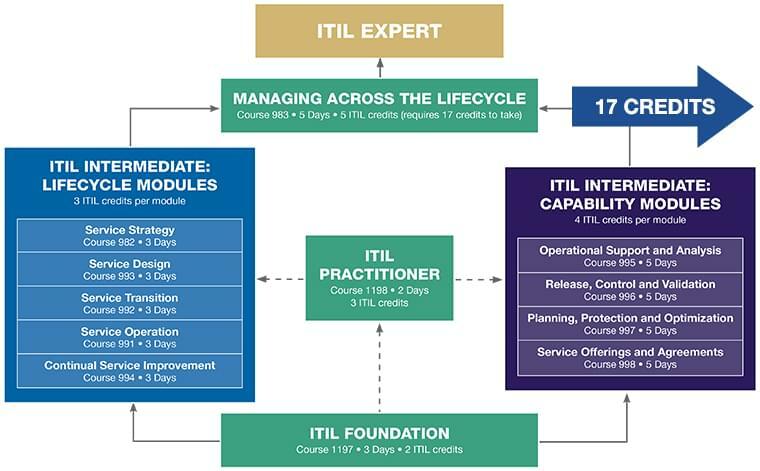 Learn how to make the transition from ITIL v3 to ITIL 4.